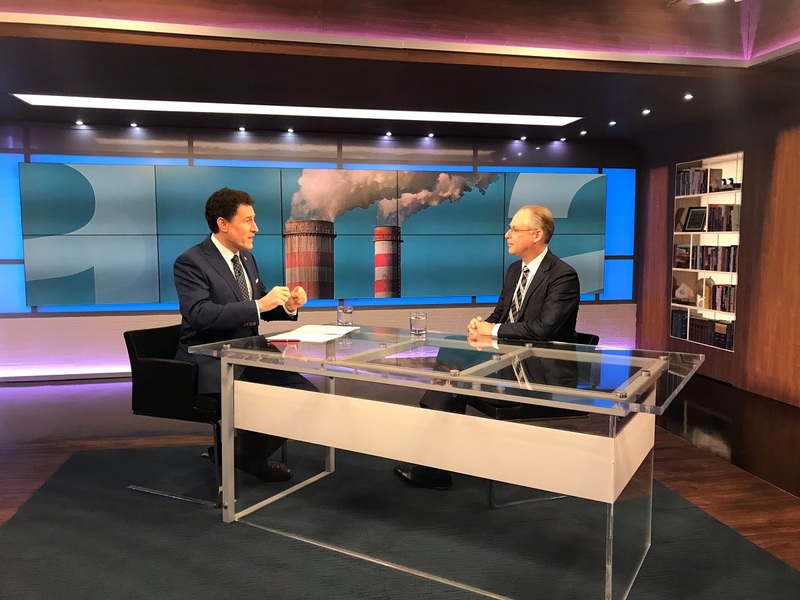 Director of the Max Bell School of Public Policy Chris Ragan sat down with TVO'S The Agenda with Steve Palkin to discuss carbon pricing. "In 2014 the Ecofiscal Commission was created to advocate for putting a price on carbon. It comprised people from across the political spectrum, including former Reform Party founder and leader, Preston Manning. A consensus seemed to be emerging. But, these days it has become a heated debate across Canada. The Agenda welcomes economist Chris Ragan, chair of the commission, to discuss the battle over the carbon tax."